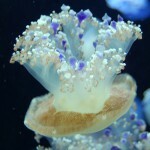 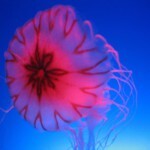 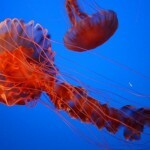 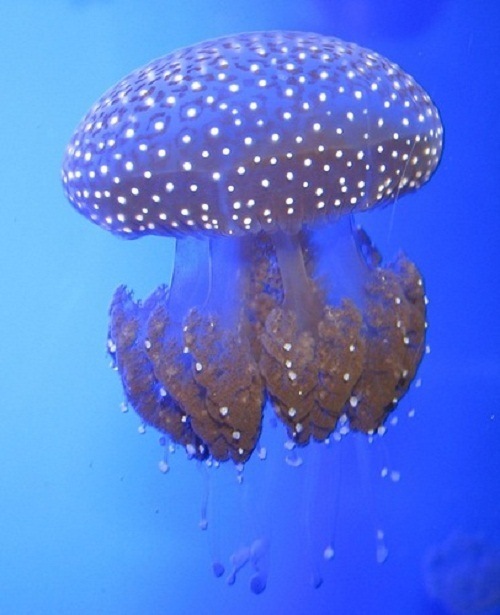 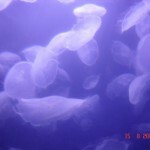 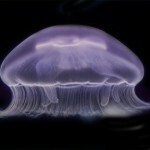 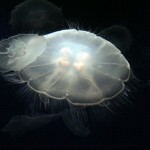 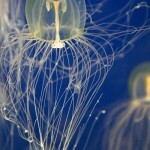 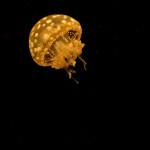 Also known as jellies, or sea jellies, jellyfish, in fact, is a stage of the life cycle of Medusozoa. 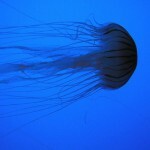 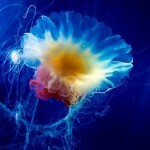 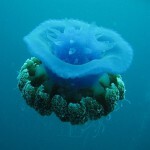 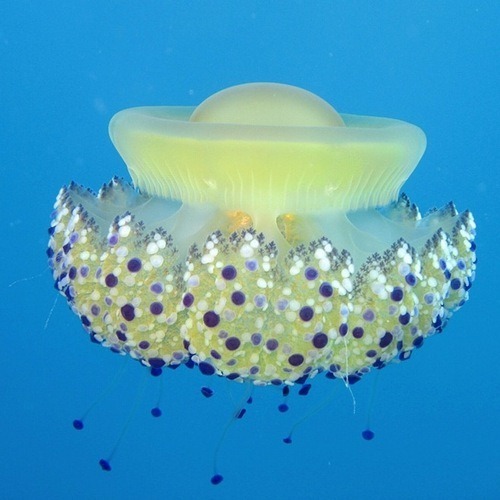 In addition, Medusa is another word for jellyfish. 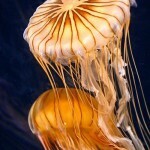 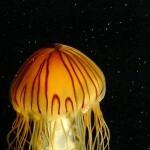 In particular, it refers to any free-swimming jellyfish life stages among animals in the phylum. 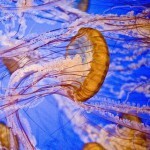 Found in every ocean, jellyfish can live anywhere – from the surface to the deep sea. 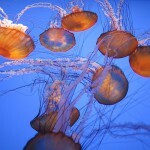 According to bilogists, Jellyfish have roamed the seas for at least 500 million years. 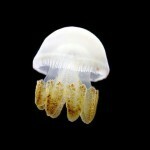 And possibly 700 million years or more, and this makes them the oldest multi-organ animal. 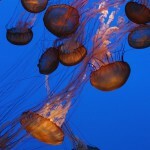 Meanwhile, they have a moderately painful, but rarely fatal, sting. 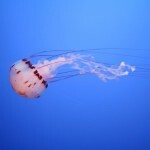 Accordingly, touching or being touched by a jellyfish can be very uncomfortable, and sometimes even requiring medical assistance. 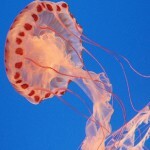 In fact, sting effects range from no effect to extreme pain to death. 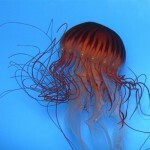 Noteworthy, even beached and dying jellyfish can still sting when touched. 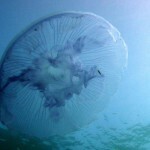 Even beached and dying jellyfish can still sting when touched. 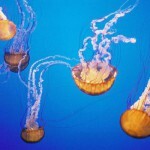 Jellyfish range from about one mm in bell height and diameter to nearly two meters in bell height and diameter. 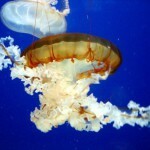 The lion’s mane jellyfish, Cyanea capillata, was long-cited as the largest jellyfish, and the longest animal in the world, with fine, thread-like tentacles that may extend up to 36.5 meters long.